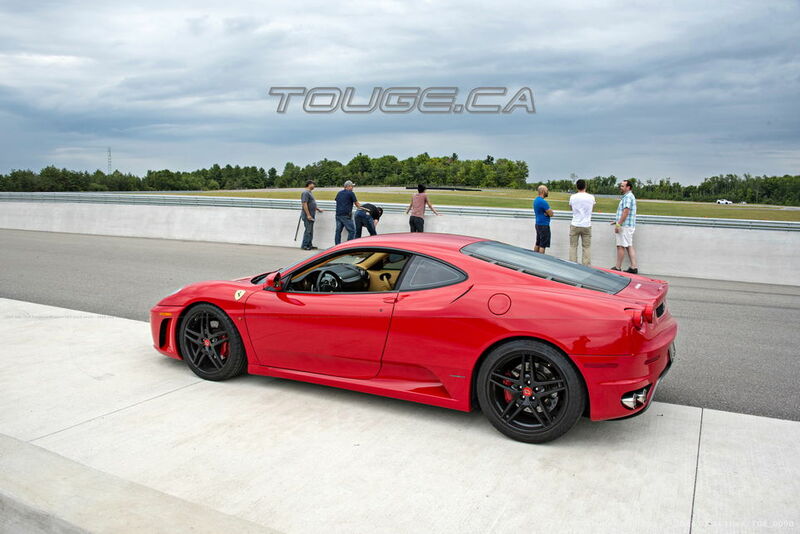 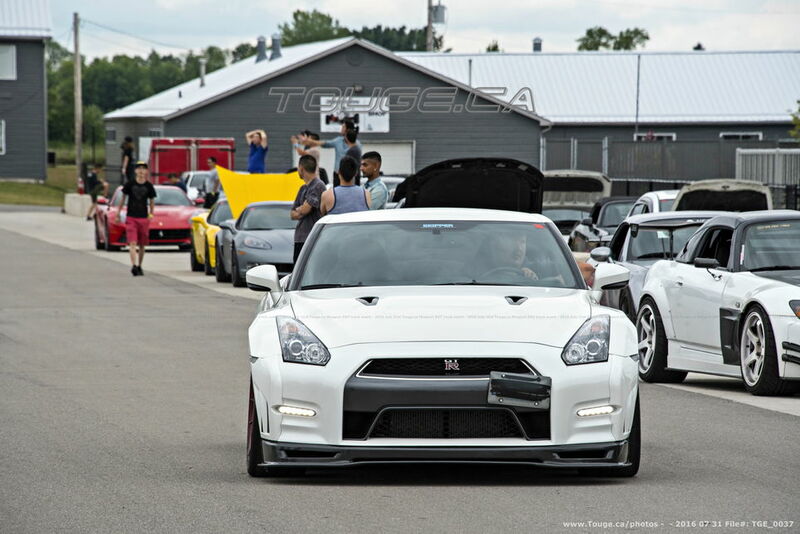 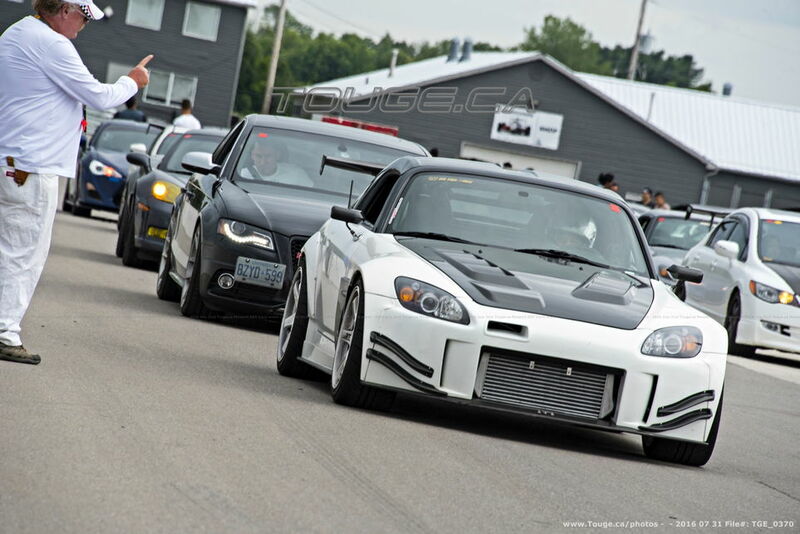 2018 October 8th Thanksgiving Long weekend Monday 10:30am - 5pm Mosport new DDT Lapping event, #24 Touge.ca event 2018! 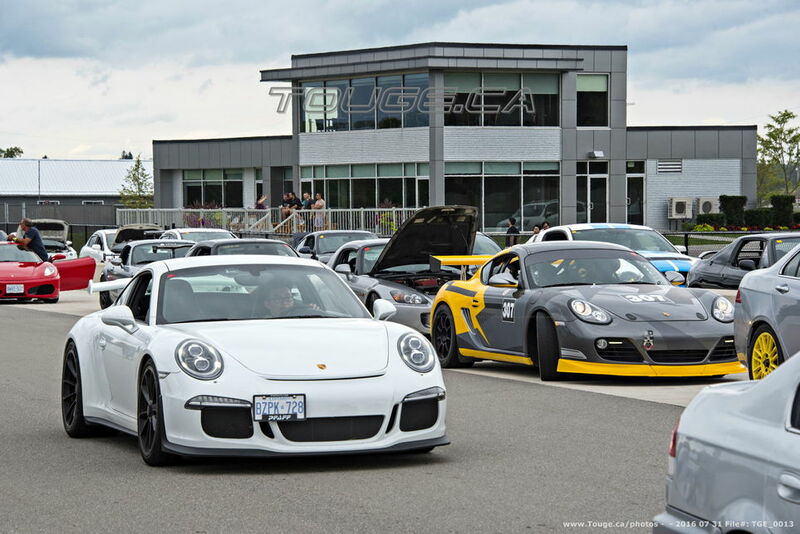 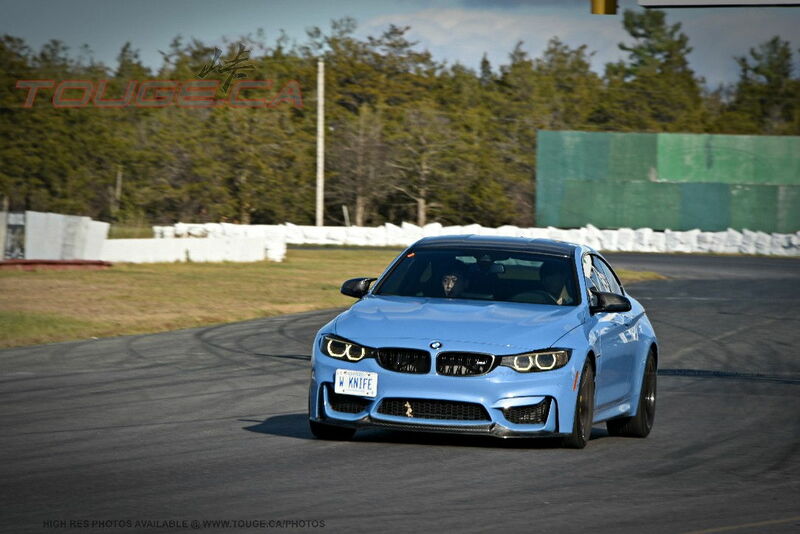 2018 season last Mosport DDT event, let's shake down the cars at our CTMP Mosport DDT lapping event with our drivers and friends. 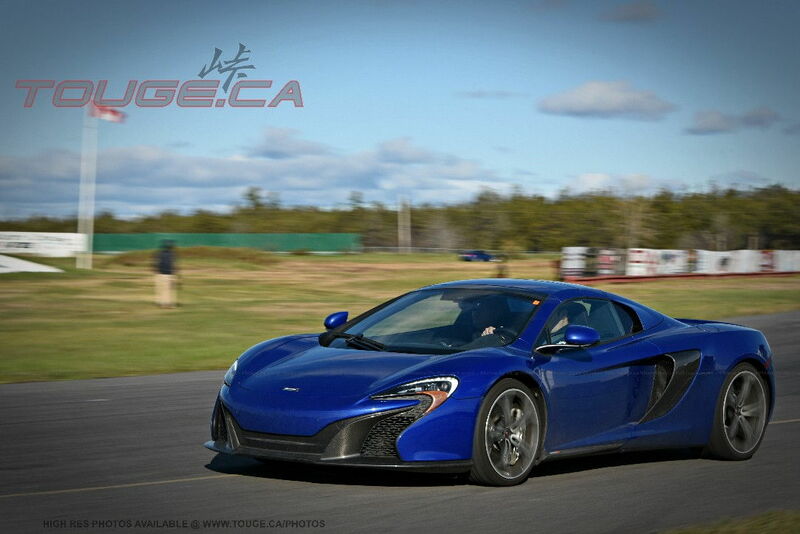 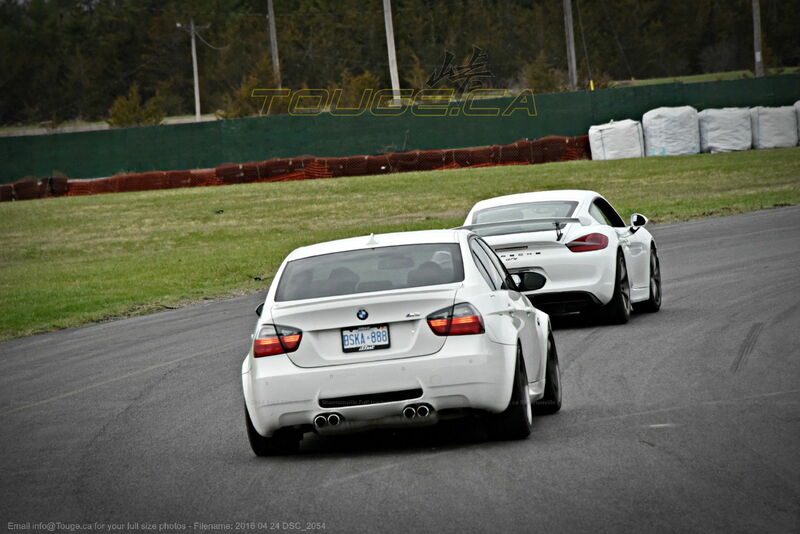 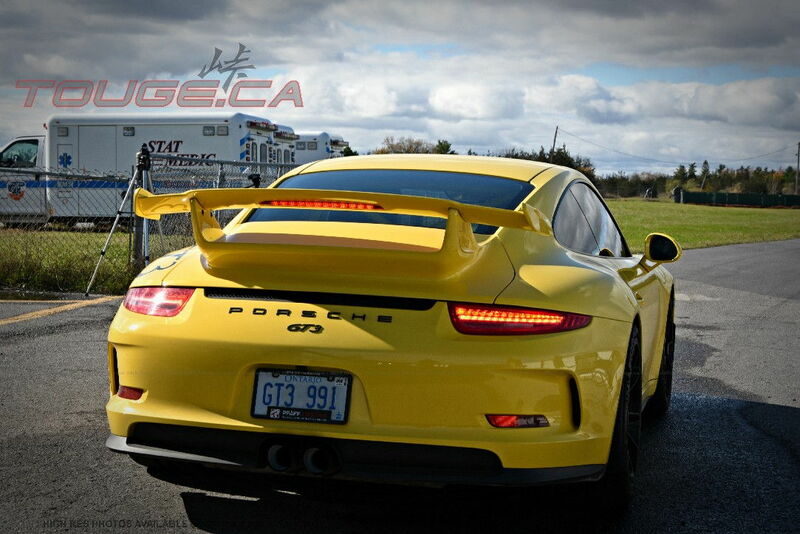 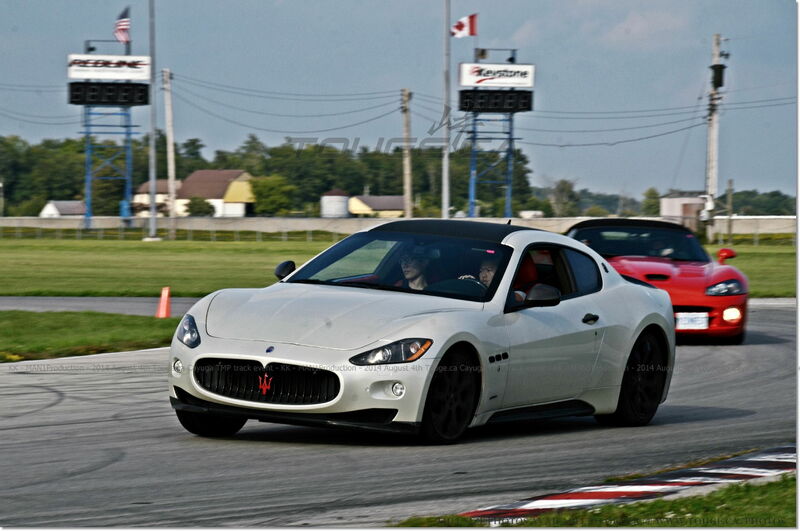 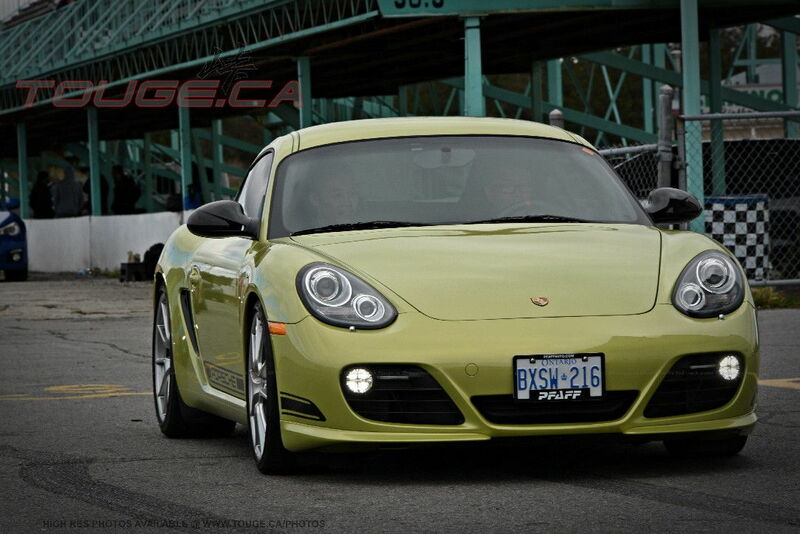 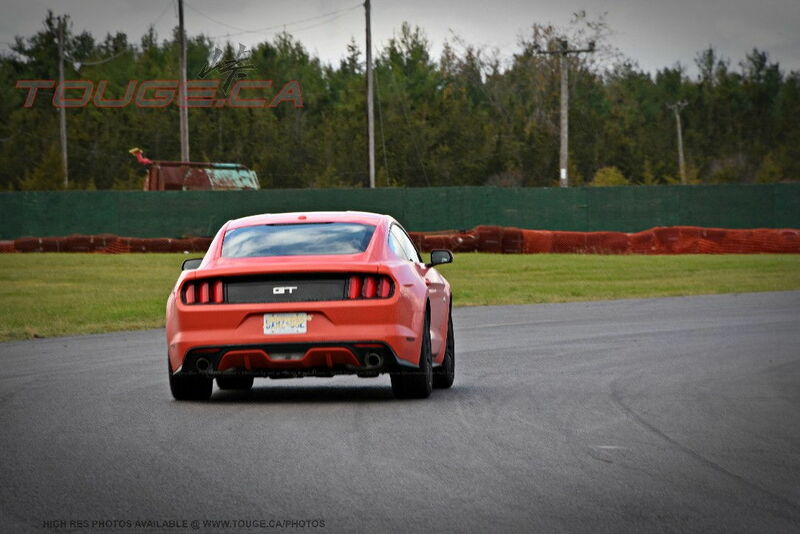 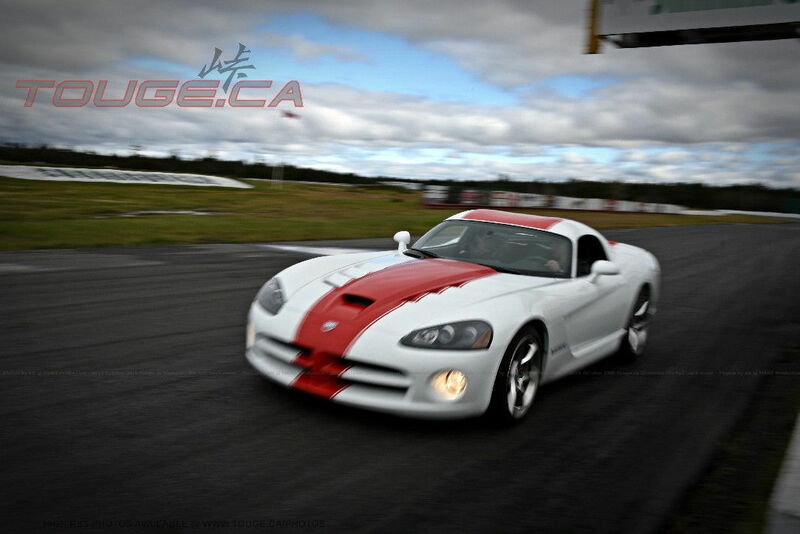 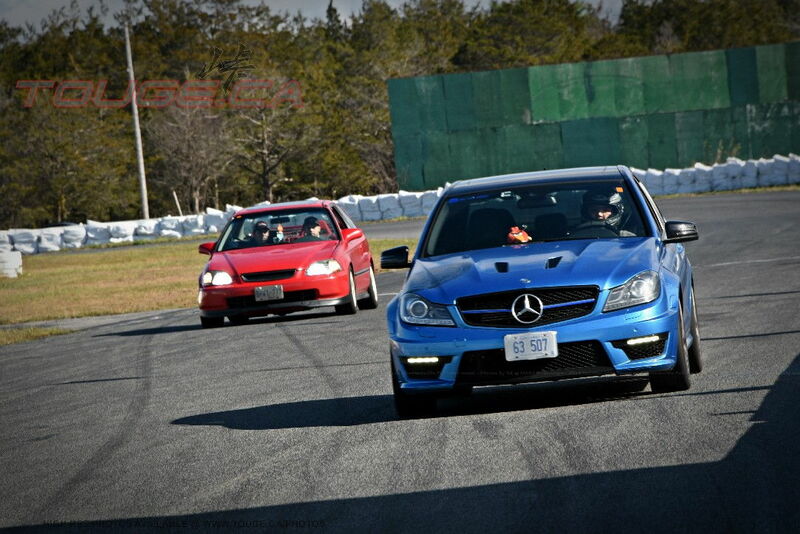 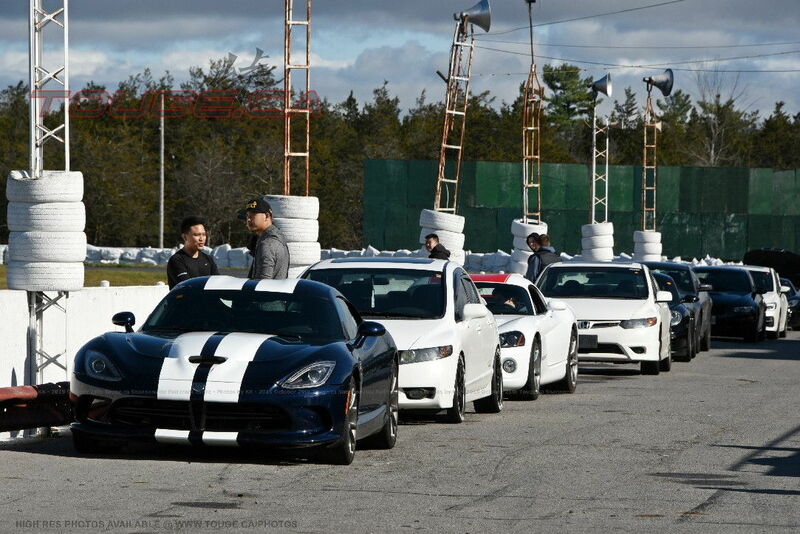 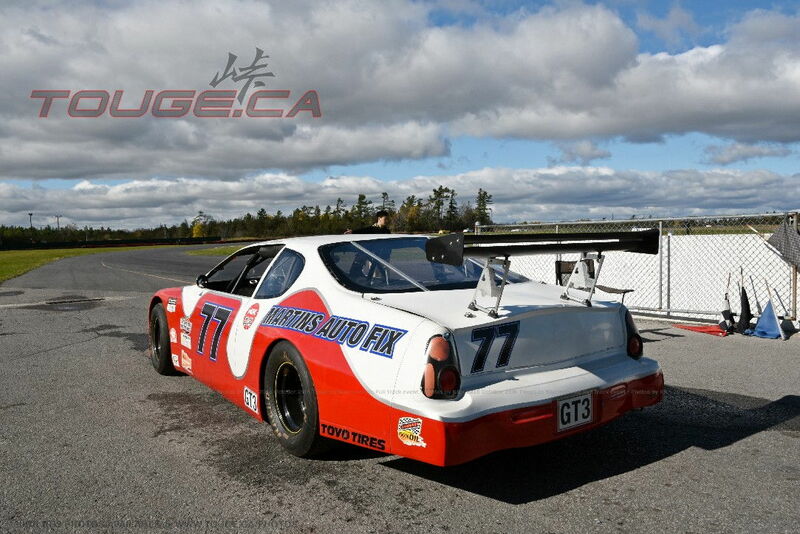 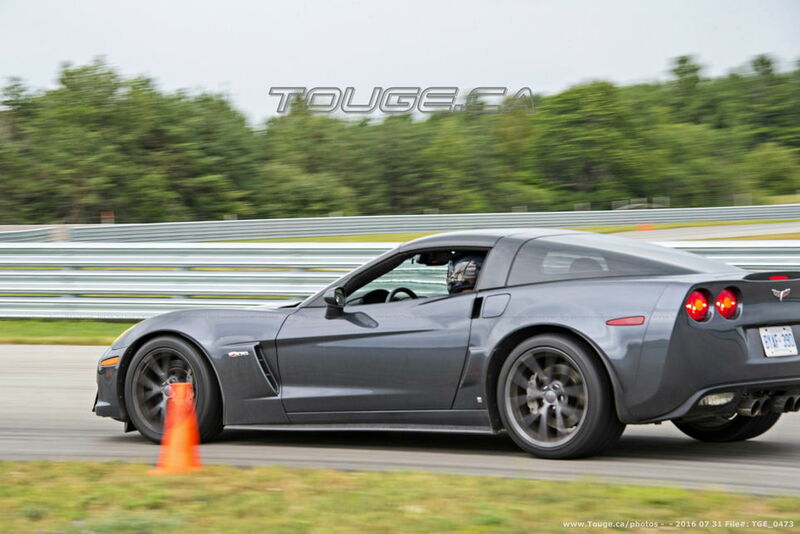 We have the track October 8th Thanksgiving Long weekend @ Mosport DDT from 10:30 am - 5:00 pm booked, cost will be $219 prepay rate for each participant!! 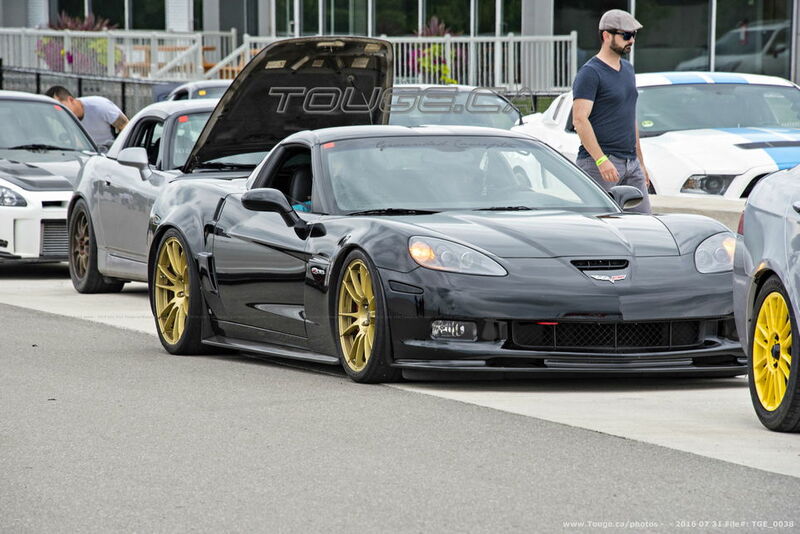 Last edited by Touge; 09-25-2018, 01:50 AM.